We are excited to launch our inaugural fundraising campaign! The Foundation strives to make a significant impact on the lives of junior golf athletes by providing resources for academic and athletic training. 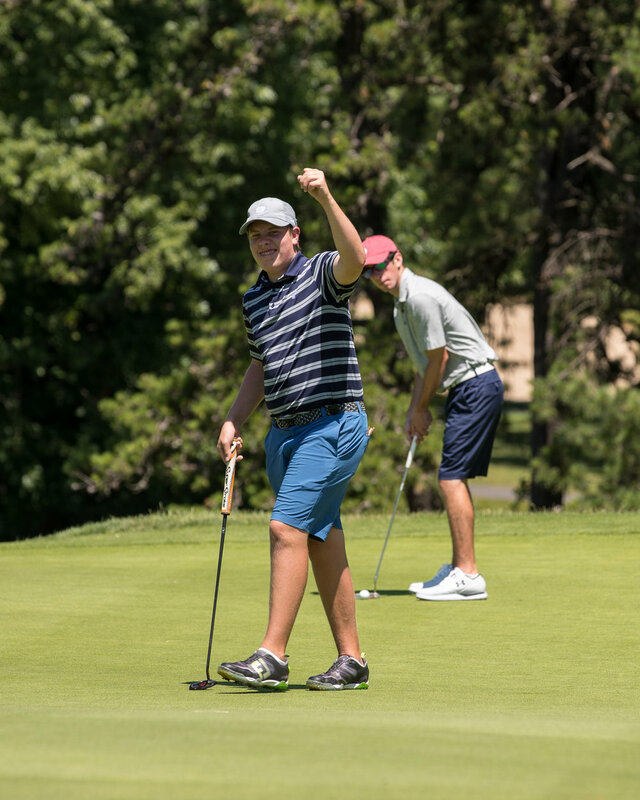 Proper training enables athletes to work towards their dreams of playing college golf through preparation and participation in junior golf competition, while promoting life values such as honesty, discipline, integrity, and determination. Golf has been described as the perfect game in that it reflects life. This exciting and difficult sport helps develop character traits such as self-confidence, dedication, work ethic, and time management skills. Multiple studies have shown that while a student is training and competing in golf, academic scores increase and the desire to do well in both sports and academics soars. These skills are the foundation for tomorrow’s leaders. The Foundation can only achieve its goals with your help. In 2017, GPC Foundation raised $700,000 in private donations to assist a number of qualified young athletes. In 2018, the goal is to raise $1,000,000 to help more athletes with tutoring services, equipment, practice time, golf coaching, tournament fees, and a juniorgolfhub.com player profile, greatly enhancing their ability to be recognized and recruited by a U.S. college coach. 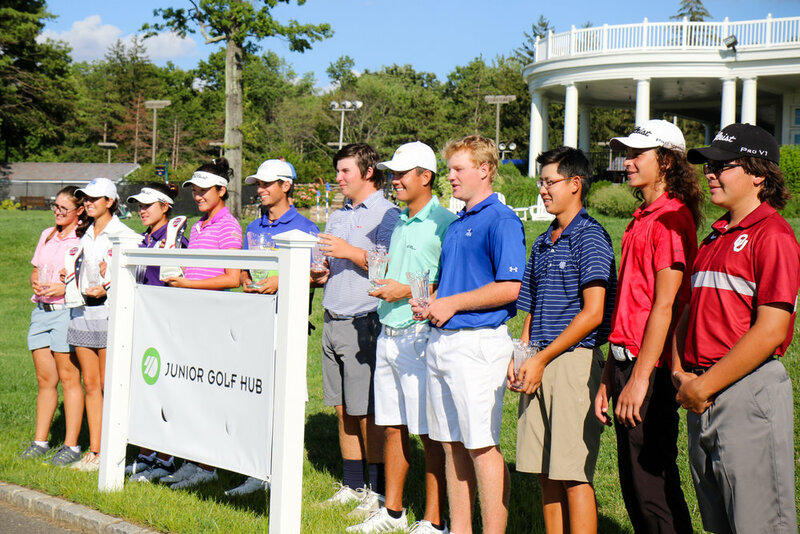 Typical tournament events are conducted by established national and regional junior golf associations such as the Hurricane Junior Golf Tour, American Junior Golf Association, IMG Junior Golf Tour, GPC Academy, Canadian Junior Golf Association, and the Future Collegiate World Tour, as well as events run through the United States Golf Association, various state golf associations, and PGA sections in the northeast. It is important to note that coaches and tournaments will be personally chosen by the athlete in order to maintain the Foundation’s objectivity. Please read more about our Levels of Giving. Find out about our organization's history, mission, and methods. Ready to take the next step? Become a donor today!